Let's get the introductions out of the way. The Better Chip, readers. Readers, The Better Chip. Hi. The Better Chip is a healthier tortilla chip that's gluten free, has no genetically modified ingredients, 100% all natural... veggies and whole grain corn masa. That's it. I know, I know... you know how people say that healthy snacks equals "no flavor, no thank you" but you know what... these are really yummy! Chips and dip are my absolute *favorite* snack. Hands down. Put out a bowl of french onion dip and crunchy chips... watch out, here I come. It's my 'go-to' for any sporting event, bbq, family potluck, etc. It's a must have in my book. 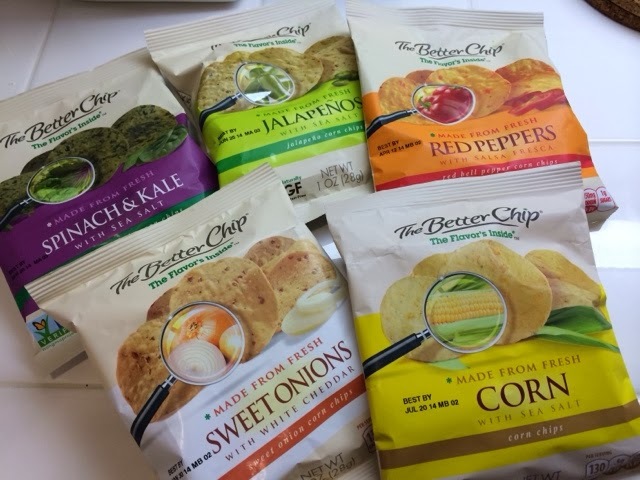 Without knowing my love for chips n' dip, The Better Chip sent me samples of five of their signature flavors: Spinach and Kale, Jalapeños, Red Peppers, Sweet Onion and Corn. Despite the flavor, they all had the same thick consistency. 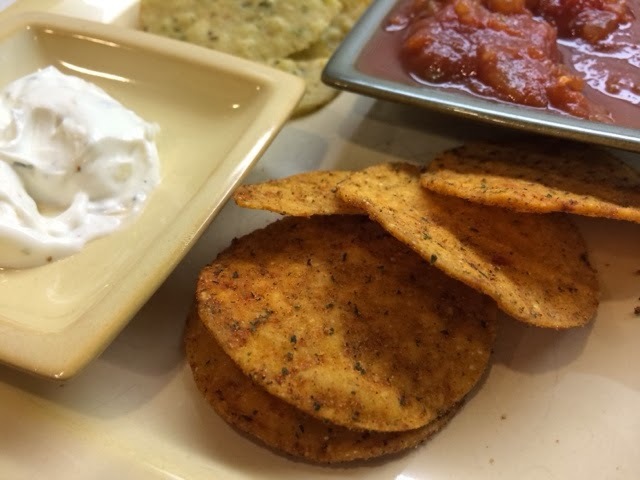 They are perfect for dipping -- chips that will not break when you dip into a thick, creamy dip, salsa, hummus... any delicious dip! The Better Chip #1: Corn. Simple goodness. Salty, tasted exactly like what it is, corn. Perfect pairing with the chunky salsa. The Better Chip #2: Sweet Onion. Yum. One of my favorite flavors. 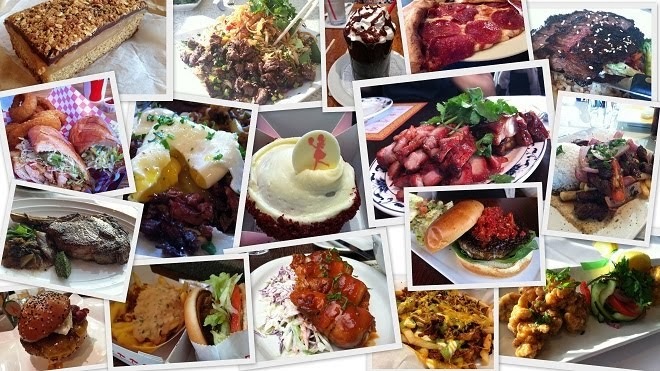 Anything that is made with sweet onion calls my name. 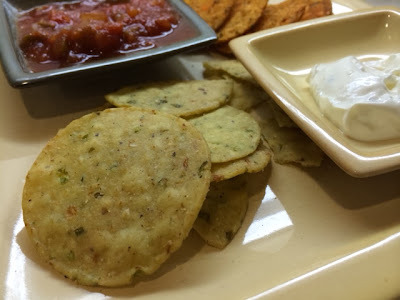 I tried these with a french onion dip - oh, so good. Nice, subtle onion-y, sweet flavor. I could have eaten these all day. The Better Chip #3: Red Pepper. These were super duper flavorful. Spicy, bold red pepper flavor. Like a hyped up Dorito, but ten times better! The Better Chip #4: Jalapeño. You can see the bits of jalapeño in each chip. 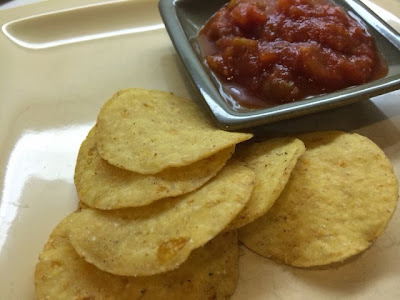 Each chip packed a spicy punch and I enjoyed it with the creamy dip because it "cooled" it down. M thought these were like biting into an actual jalapeño and these were his least favorite, but I really liked it. The Better Chip #5: Spinach and Kale. Kale is the popular green nowadays -- throwing it into your Vitamix or blender for beta carotene and calcium in your shakes with subtle flavor as opposed to spinach. Although I do like eating both greens, this chip flavor was just okay. 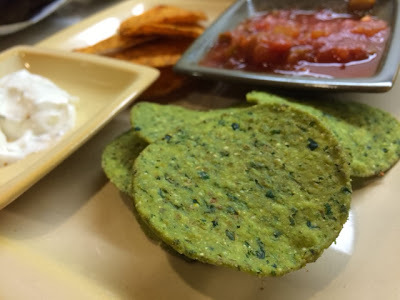 It did remind me of eating wheatgrass in a crunchy chip form, haha. The Sweet Onion and Red Pepper flavors were my favorite. 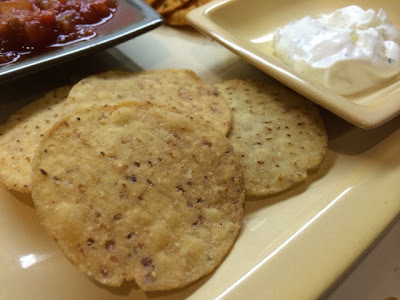 The regular Corn flavor is perfect with your favorite salsa or even a cold spinach dip. The Better Chip can be found in the deli section of the grocery store, as opposed to the snack aisle (smart, eh?). If you want to see a great video of how they are made, click here. On the side note, a good friend of mine worked on a sustainable farm last summer and she has taught me so much about organic foods, nutrition, gardening/harvesting, and farm fresh products. The Better Chips make me feel good about what I am actually eating -- and hey, they are delicious! 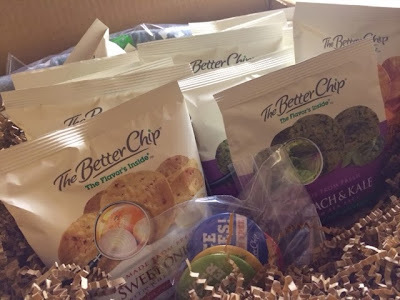 Thank you, The Better Chip! **Disclaimer: The Better Chip provided me with samples of chips. I was not compensated for writing this post. All opinions written on this blog post are my very own. Nice write up! The sweet onion ones look delicious right now. I'll have to look for these chips next time I'm at the grocery store.